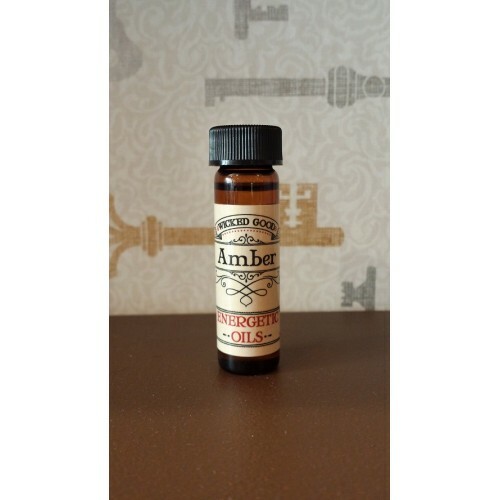 Amber is an ancient petrified sap that still retains a subtle scent. The scent and energy of amber reminds us that although our lives are but a tiny moment on this Earth, our impact can reach through the millennia. 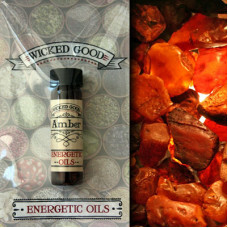 Amber's power is still to be fully discovered, as it enhances and empowers whatever spell or intention you are projecting. It aligns you with the creative powers of the universe, enhances your psychic abilities and strengthens your connection to the akashic records. with its powerful vibration, it repels negative energy and draws loving energy, making it a powerful tool for love and protection spells.